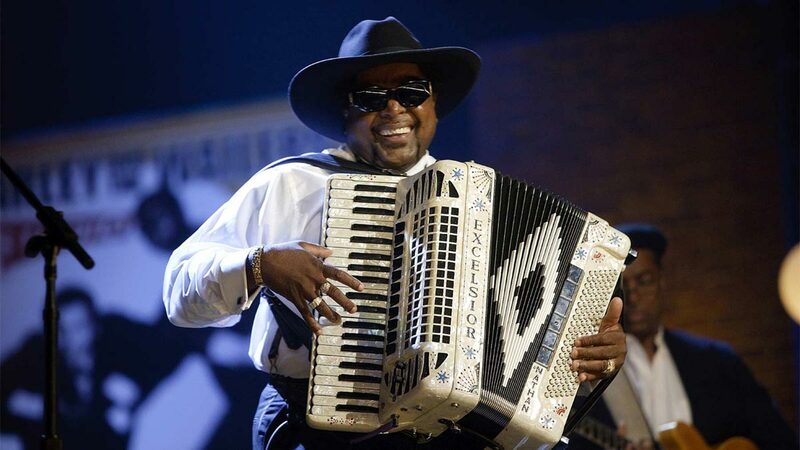 Dedicated musician and songwriter, Nathan Williams plays the fast an furious accordion-driven dance music of the Creole people of South Lousiana, a relatively modern style that emerged after the second World War. The music of the band is an expression of a remarkable south Lousiana family including family members Dennis Paul Williams, Nathan Williams Jr., and Mark Williams. Rounding out the band is the exceptional rhythm section provided by the Cha Chas including former Buckwheat Zydeco drum chair Herman ‘Rat’ Brown and bassist Paul Neman.Nathan and the Zydeco Cha Chas are producing uplifting, new music that remains connected to its place in history.